Network International is planning a London listing that values it at up to $3 bln. A focus on emerging markets, where cash dominates, leaves plenty of room for electronic payments to take off. 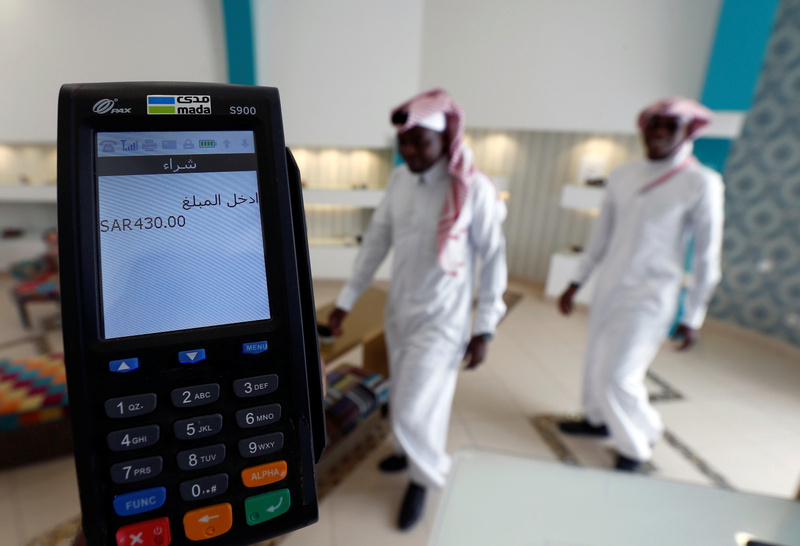 The risk is tech firms offer Middle Eastern and African shoppers a slicker alternative. Network International on March 21 confirmed plans to float on the London Stock Exchange in early April. The offer will consist solely of existing shares, comprising about 25 percent of the company’s total. The company is the largest payment-processing firm across the Middle East and Africa, and is jointly owned by Dubai bank Emirates NBD and private equity firms Warburg Pincus and General Atlantic. Reuters previously reported that the listing would value Network International at about $3 billion, citing banking sources.